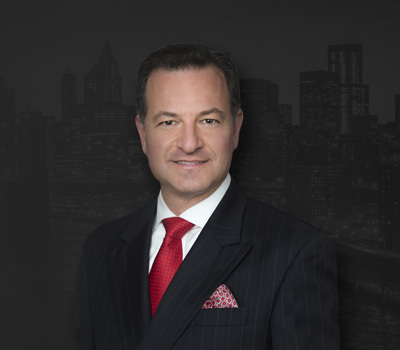 Mr. Licata is a Founding Member and Partner of Rossillo & Licata LLP and an experienced trial attorney with a stellar reputation in the legal community. Mr. Licata practices in the litigation, commercial transaction and real estate departments of the firm, with a specialization in the defense of No-Fault litigation and arbitration, personal injury, and contract law. He regularly litigates complex cases, successfully representing clients in obtaining countless verdicts and settlements. His extensive experience in breadth and scope allows him to bring a multi-disciplinary approach to the litigation process. 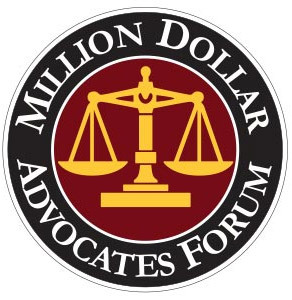 Mr. Licata is a proud Life Member of the prestigious Million Dollar Advocates Forum, a trial lawyer group with membership by invitation only for qualified lawyers who have won million dollar cases and which acknowledges the fewer than 1% of U.S. lawyers in advocacy excellence. 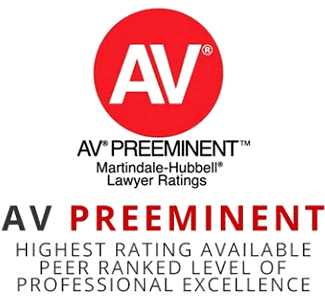 He is also A/V rated by Martindale Hubbell, a rating based on other lawyer’s peer review who rank him at the highest level of professional excellence. Serving as a settlement agent for several financial institutions seeking New York State based counsel for a variety of real estate related legal services, Mr. Licata has extensive experience in representing purchasers, sellers, institutional lenders and individual mortgagees, in both residential and commercial real estate transactions. He is also well recognized lecturer on real estate issues for various organizations and companies and is a licensed real estate broker. In addition, Mr. Licata is a member of a successful real estate development company specializing in the development of high-end properties in New York City and the Hamptons. He began his law career as an associate at Furey, Kerley, Walsh, Matera & Cinquemani, P.C., practicing and receiving legal training from Mr. Raymond Furey, a nationally recognized trial attorney. Mr. Licata was then recruited as a trial attorney by Lester, Schwab, Katz & Dwyer LLP, a leading litigation firm and one of the top firms in the country. Mr. Licata is a member of the American, New York State and Nassau County Bar Associations, with active participation in the Torts, Insurance and Business Law sections, and a member of the American Academy of Professional Coders. 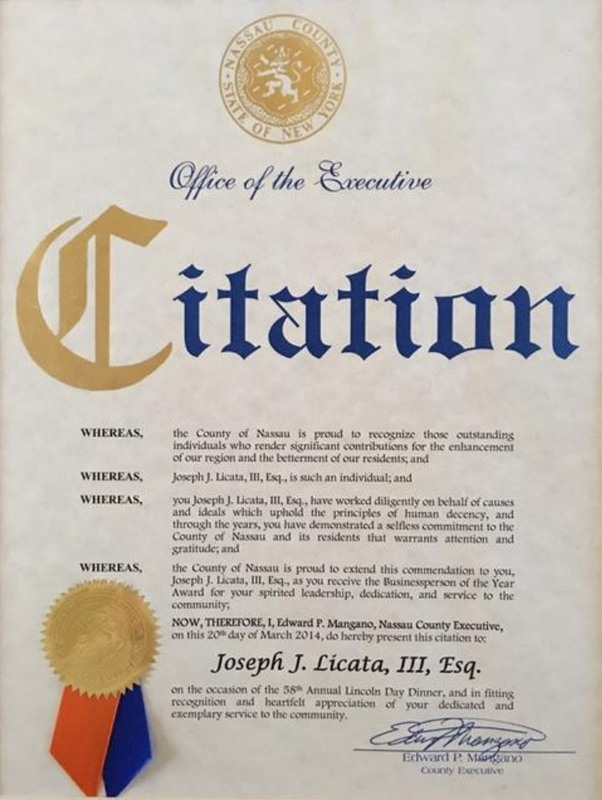 The New York State Troopers Police Benevolent Association has recognized him as an Honorary Member of Counsel. 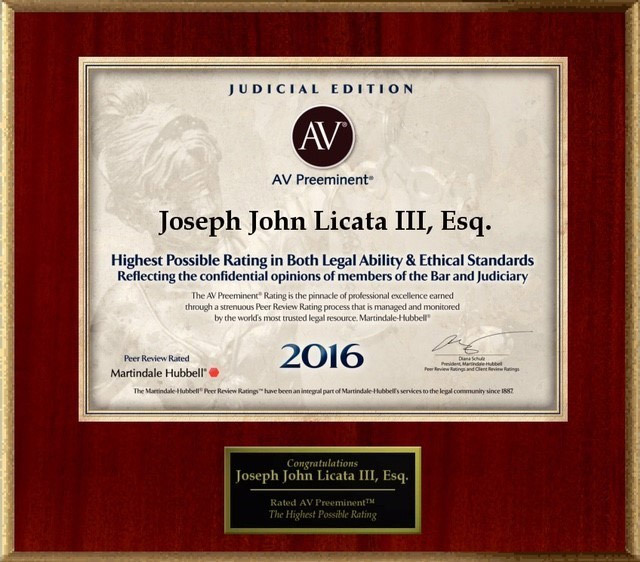 Mr. Licata is actively involved in many charitable, educational and community organizations, serving on several Boards of Directors and as a pro bono consultant.